Bridget Jones's Baby DVD and Blu-ray release date was set for December 13, 2016 and available on Digital HD from Amazon Video and iTunes on November 29, 2016. Bridget Jones thought that after the struggles of her thirties, her forties would go a little more to plan. Until...she finds herself single yet again and older. Although she has a "top job" as a news program producer and tries to gain some semblance of control, she finds herself quickly falling for another handsome man, Jack, while still maintaining an on and off relationship with Mark Darcy. 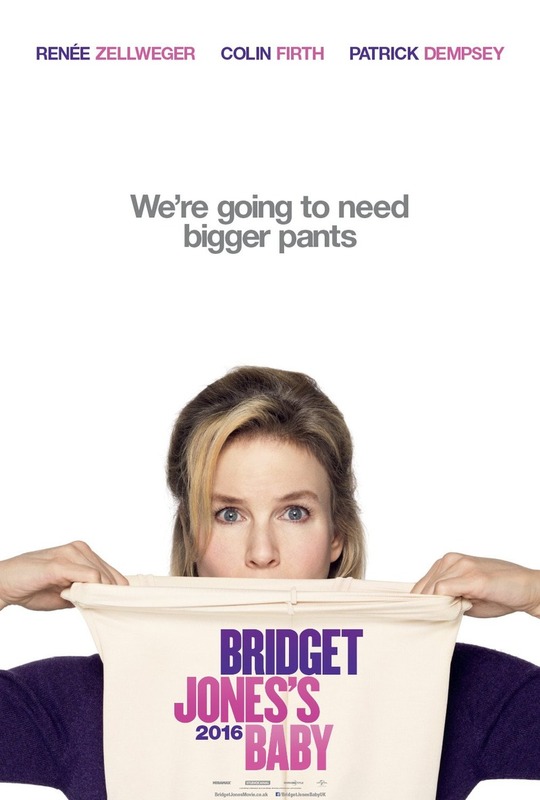 Suddenly, a pregnancy, a question of paternity and the normal struggles of a forty-something show Bridget that plans rarely works out. Sometimes, you just have to go with what life throws at you.